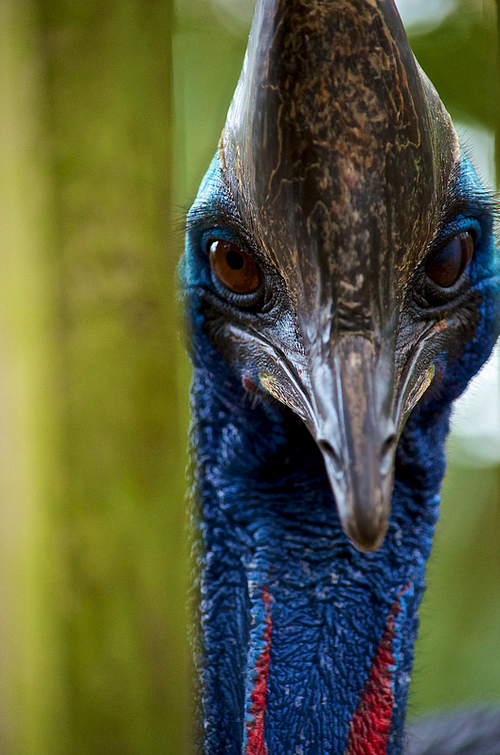 Very excited to say that my poem, Cassowary, was published on Ink, Sweat & Tears today! 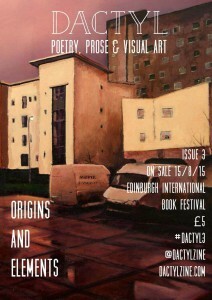 Have a gander if you fancy it. Thanks kindly to Helen Ivory for including it! Ink Sweat & Tears is a UK based webzine which publishes and reviews poetry, prose, prose-poetry, word & image pieces and everything in between. Their tastes are eclectic and magpie-like and they aim to publish something new every day.